We are also able to offer our therapy services in Whangarei, Northland. Appointments for these sessions are very popular and can fill up quickly, however please use the Appointments and Bookings page if you wish to find out more information. We are happy to discuss in more detail via email or over the phone, simply email aimi@shoretherapy.co.nz or phone 09 478 9223. Alternatively fill out the form below and we will get back to you. Our Whangarei location is L1, 1 James Street, Whangarei. Are you looking for a therapist in Whangarei? 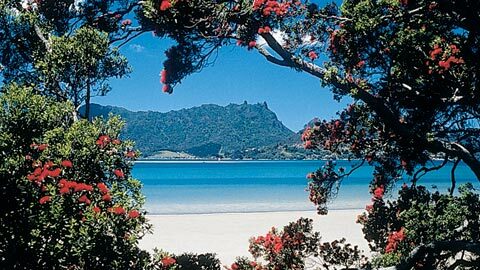 Shore Therapy provides therapy services in Whangarei. From here we are able to service Whangarei, Dargaville, Kaitaia, Kerikeri, Kaikohe, Wellsford and Warkworth.